March has been a strange and long month. We had a week of 78-degree weather in Atlanta in February, so I naively assumed winter was over. Instead, March was full of cold and dark mornings and enough rain to almost make me build an ark. Plus, it's been Lent all month, which is not my favorite liturgical season. Not being on social media has been incredibly frustrating (what's going in the world? at my school? with my friend? ugh). March was the long and arduous month that Lent is supposed to but, but I am SO READY for spring and Eastertide season. I'm taking a class from one of my favorite professors on Intercultural and Interreligious Dialogue, which has been fascinating. I'm learning so much about Interfaith work, which is so incredibly important in this day and age. 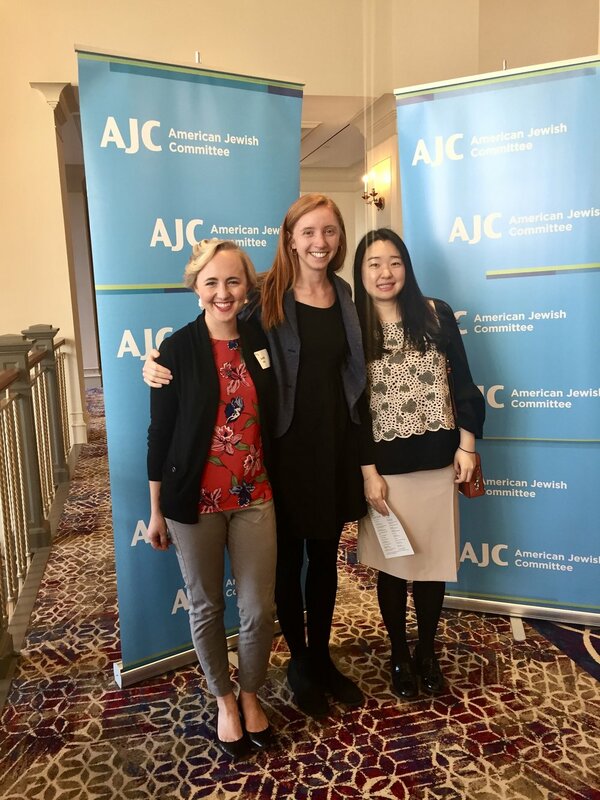 I had the opportunity to attend an Interfaith Passover Seder, hosted by the American Jewish Committee and The Temple in Atlanta. I had never attended a Seder before and was so honored to attend. I have so much more to learn about interfaith relations, but I can already tell that the ways I view the world are starting to shift. This month I made my mom's lasagna for the blog. I made the meat sauce for the blog a few months ago and then have had it in my freezer ever since. I figured it was time to finally do a recipe with it and lasagna is one of my favorites. Italian lasagna is nothing like American lasagna with its many cheeses. This lasagna is all about the sauces. It’s a showstopper every time. 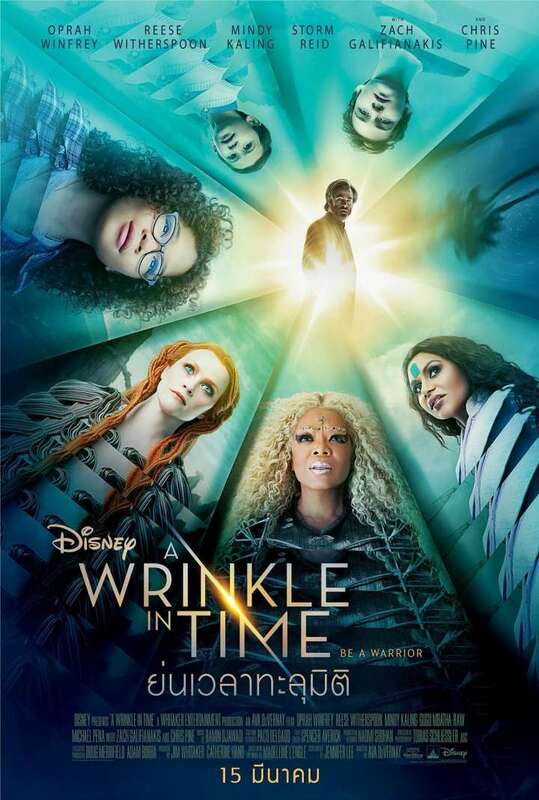 I had been waiting for this movie to come out for months. My friends and I went down to the beach for a short camping vacation and while we were there, it rained one afternoon. Instead of spending the whole day in the tent, we went into town for margaritas and then caught a showing of A Wrinkle in Time. We all bawled our eyes out. It’s absolutely delightful and everyone should go see it immediately. This isn't my sign, but it sums up this Lenten season so perfectly. 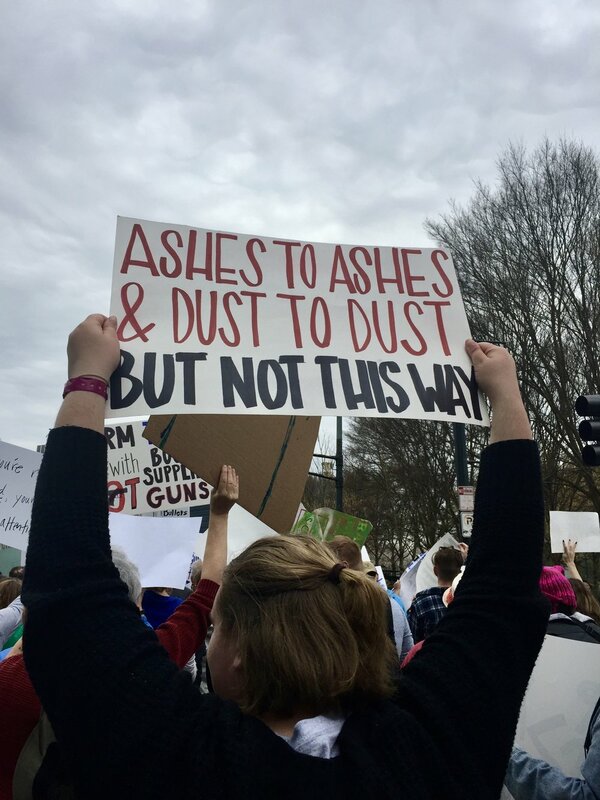 I wrote about my reflections about the March for Our Lives, but there was one sign that I didn't get a picture of. One of my signs was in honor of my former classmate, Paul Lee. It said, "gun violence is personal and preventable." It's hard to comprehend how many people's lives have been touched by gun violence. I could write about this all day, but I'll just say that I'm so proud of the high school students who are leading the way. This month I got to preach on my favorite topic- the intersection of racial and environmental justice. My church is joining a Creation Care pilot program for African American congregations and I got the job of kicking it off. I'm so excited to be doing this work for my internship and to be able to preach on a text and topic that I love. 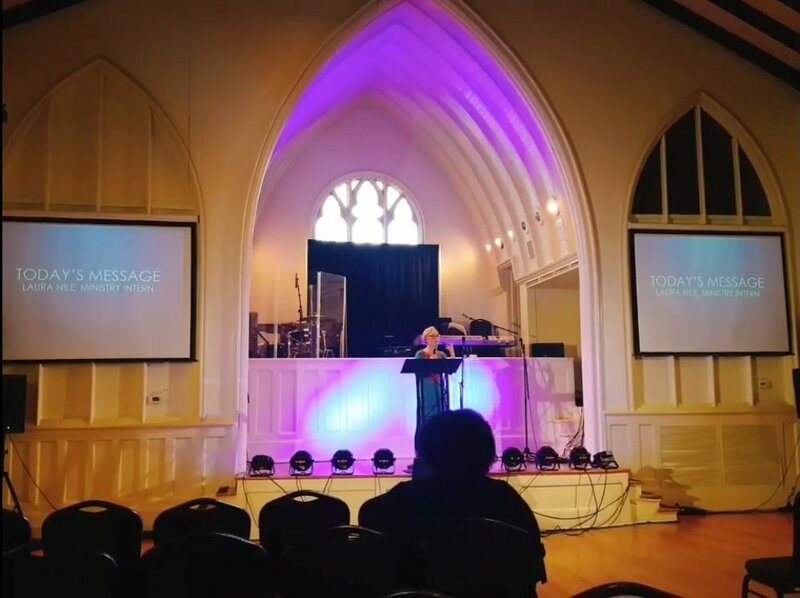 My sermon, The Restored Kingdom Come, can be found on my blog or on Apple Podcasts "Pulse Church." For part of midterms week, two of my close friends and I went down to Pensacola, Florida for a short camping trip. The barrier islands have the whitest, finest sand I've ever seen and it was my first time to the Gulf of Mexico! If you had told me as a teenager that I would choose to go camping in Florida, I never would have believed you. We had a wonderful time and I got my fill of salt water to last me until the next time I see to see the ocean (August!). I've been wanting to go to the Gulf since I moved to the South and this was the perfect time to do it.